The exterior decoration has to turn the garden into the best place to rest. The garden is another complement to a house. It is the ideal place to rest and relax sharing moments with friends and family. Many interior designers consider the garden as an area on which should be the same importance as the rest of the areas of the house. It has to enjoy the same comfort and importance as the interior. Therefore, the structures and furniture have to be taken care of in detail. They should be resistant to the weather, but at the same time be comfortable and integrated into the style of the house. If you want to update your garden or redesign it according to the new trends that come in this 2020, you can not miss this post. We tell you some of the influences that are sweeping the most. As many interior professionals have already anticipated, the purchase of solar devices in the garden will grow significantly. Both for fixed light and for spot lighting. This type of lighting will be a great novelty in the gardens this 2020. This is driven by the ecological mentality of saving that allows to create relaxed environments away from the stress of day to day. 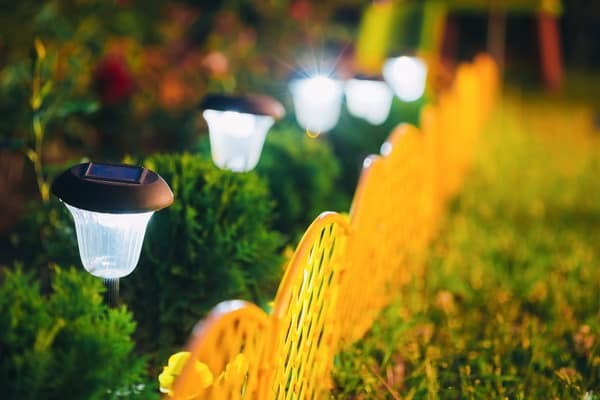 It is a great sustainable trend that allows decoration with really practical solar lamps. The copper will be par excellence color that decorate many of the details of both indoor and outdoor. This tone gives warmth in the environment and generates contrast with the stone and wood of our garden. The ability of copper to cope with adverse weather conditions makes it the perfect material for the outdoors. Over time, the copper changes its appearance to a more brownish and greenish tone. This helps to create a vintage atmosphere for lovers of retro decoration. Without a doubt, aged copper will take center stage in 2020. This, without a doubt, is the trend that can surprise us the most. In view, that the vegan and everything related to the ecological mentality is one of the forms of life that has increased the number of followers, it had to be shown in some way, in the exterior decoration. As a direct consequence of the increase in people who follow this mentality, the prices of organic food have skyrocketed. This has meant that there are more and more mini orchards in private gardens. 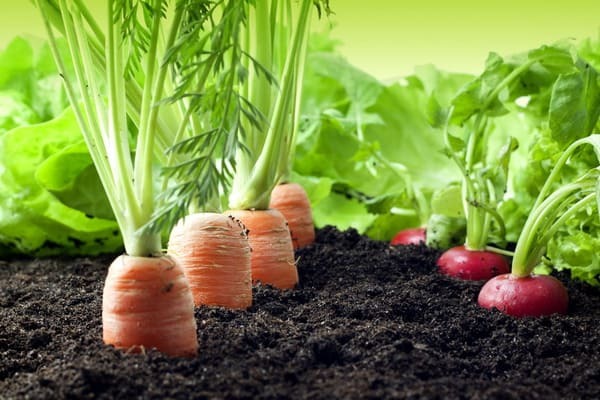 The easiest and most demanded is the cultivation of peas, broccoli and spinach along with aromatic herbs and spices. If your house enjoys a large outdoor space you can opt for a cultivation table or a wall shelf. 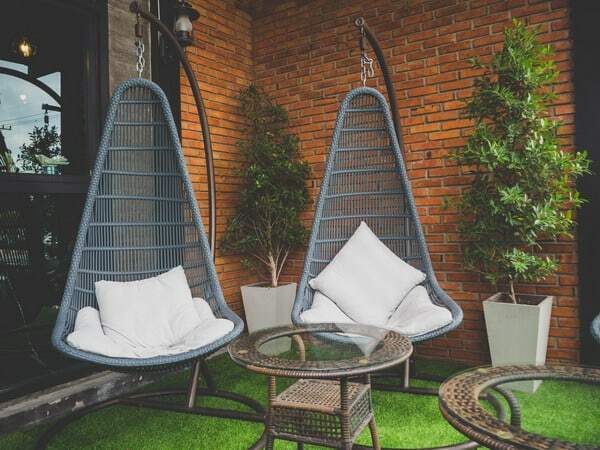 The hammocks or loungers style boho increasingly are more in gardens and terraces. Either for the feeling of peace and comfort they show or for the hippie aesthetic, they are undoubtedly one of the trends that we like the most. They can be used both to decorate the garden and to rest, sleep, read, sunbathe, meditate… With them we will form our particular oasis. We can place them between two walls, two trunks of trees, at the ends of a pergola, on the roof and even in the market there are some that already come with their own support structures. Normally they are made of materials that resist water or any atmospheric agent. The wicker is a material composed of natural fiber that is used for the creation of furniture and accessories for the home. It resists perfectly to the inclemencies of the time, turning it into one of the best options for the decoration of gardens and terraces. This material is very elastic, so it is perfect for furniture that we move frequently. It is this elasticity that allows the furniture to support movements without suffering damage. However, to achieve its durability over time, it is necessary to have placed this type of furniture in shady places. The sun affects the wicker, damaging the fibers, causing them to lose their flexibility and color. It is advisable to give a hand of wax every so often to ensure its permanence and color. The wicker makes you get a chillout aesthetic with loungers, armchairs or tables that bring warmth to the decoration both in sight and touch. Including exotic and tropical elements in the garden, will bring color and exuberance to our senses. The exotic plants give a colorful and exuberant effect to the garden, as well as a surprising visual impact. Some exotic plants of average height are those of the genus Colocasia and Strelitzia, which are a sure hit in the exterior decoration. Another type of plants a little smaller are the small aloes, for the most daring people and who want to give a more exotic touch. Placing vines like the passion flower or the ivy will be great as a finishing touch in your garden. Not being plants from here, they will need more care and pampering. However, over time you will learn to take care of them and they will look perfect in your garden. As we can see, the exterior trends this 2020 are given by the hand of a feeling of peace and above all, comfort and rest. It is clear that feeling good about oneself is totally related to order in our life. And this starts with there being a balance in the decoration. 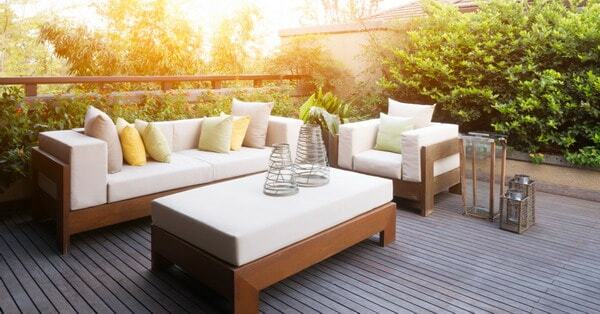 Do you dare to add any of these trends in your garden or terrace?